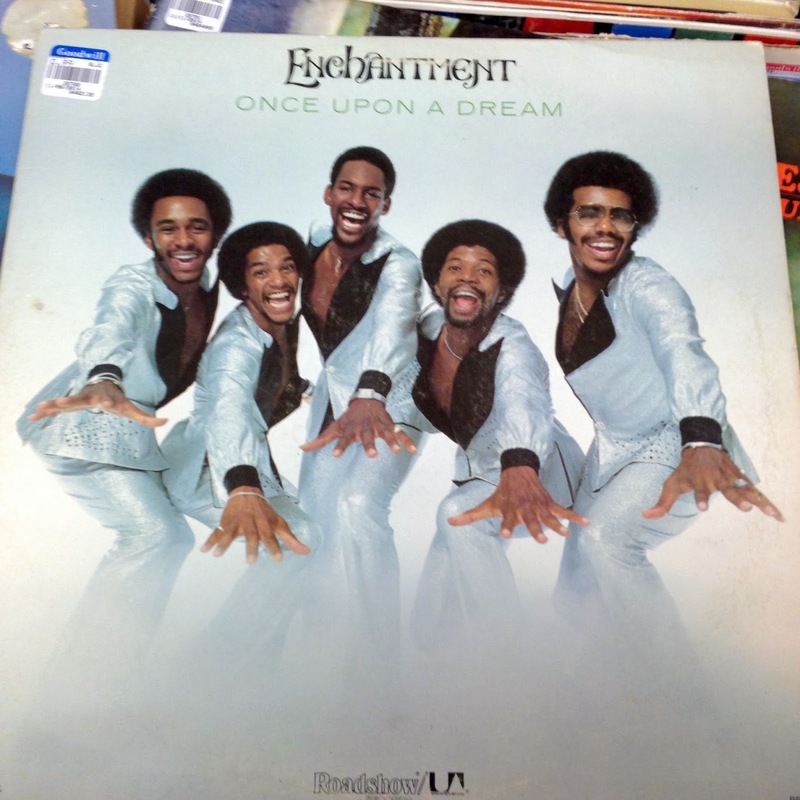 TWELVE MORE WEIRD RECORDS & KNICK-KNACKS FROM THE VALUE VILLAGE & GOODWILL! People! AMIRITE HERE OR WHAT? I TELL YA! 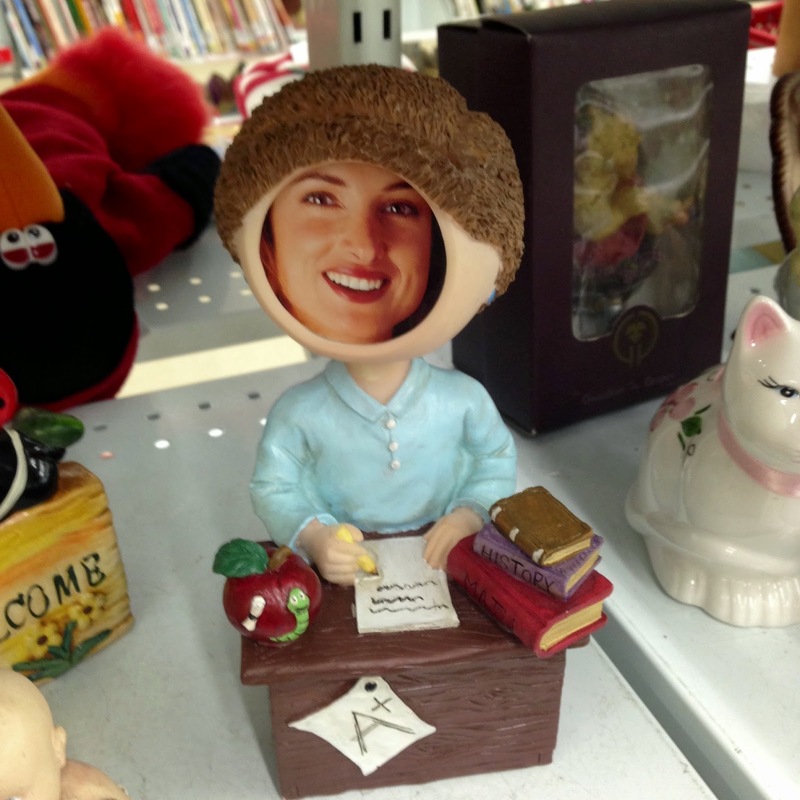 Yes, people are the people who originally bought these things that ended up in my local thrift stores, and you are the people who get to experience their choices right here, right now. Please to enjoy! Oh, WTF. 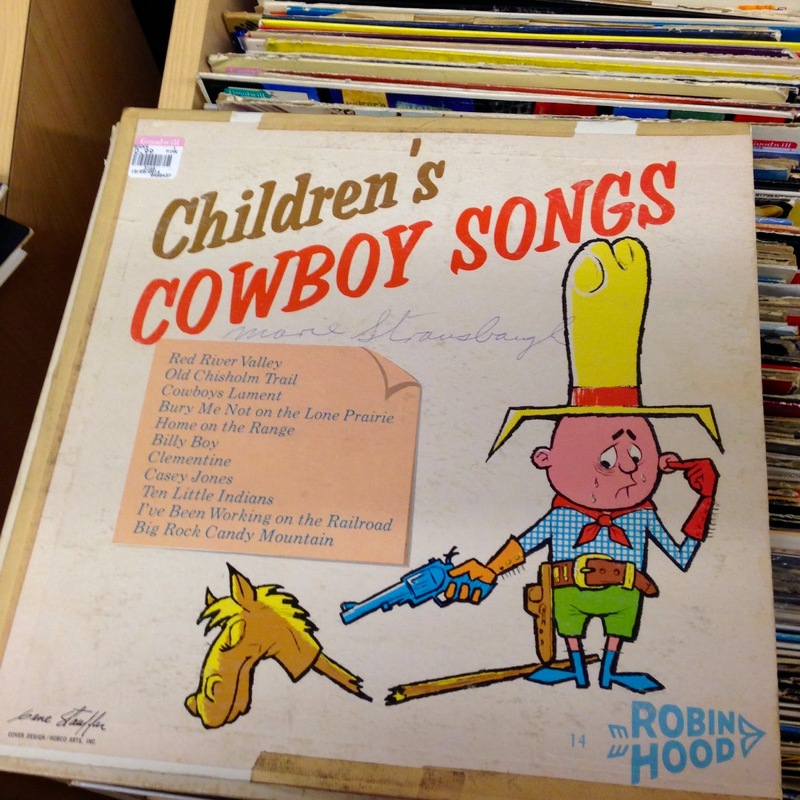 Who in their right mind at ALL would choose a graphic of a crying cowboy shooting his broken stick horse in the head for a CHILDREN'S RECORD??? 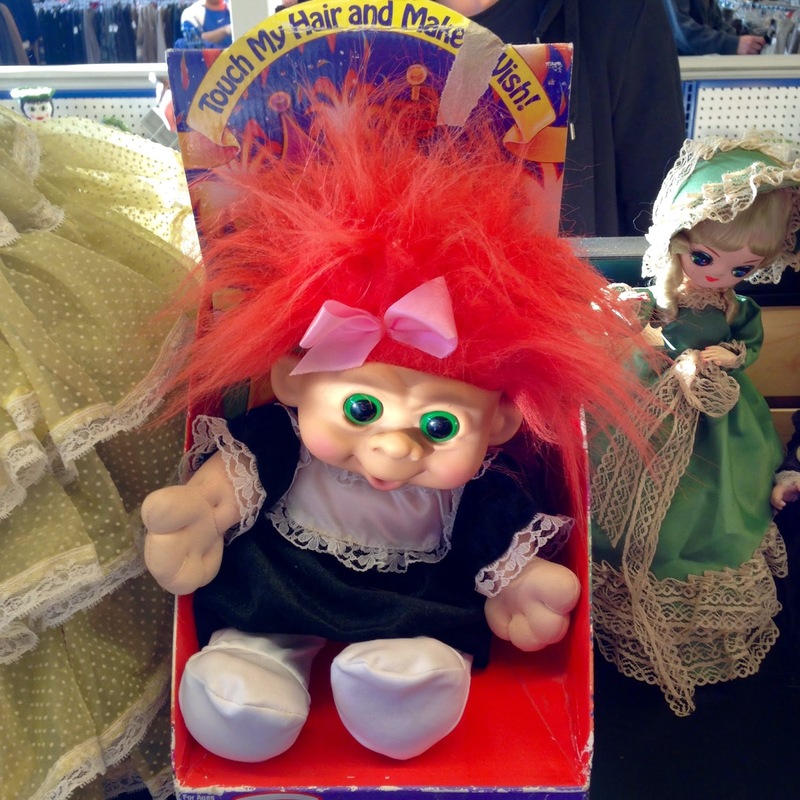 If someone had given this to me when I was a kid, I would've cried massive buckets of tears, and that's the truth. Is there any teacher that would find this flattering? Damn. 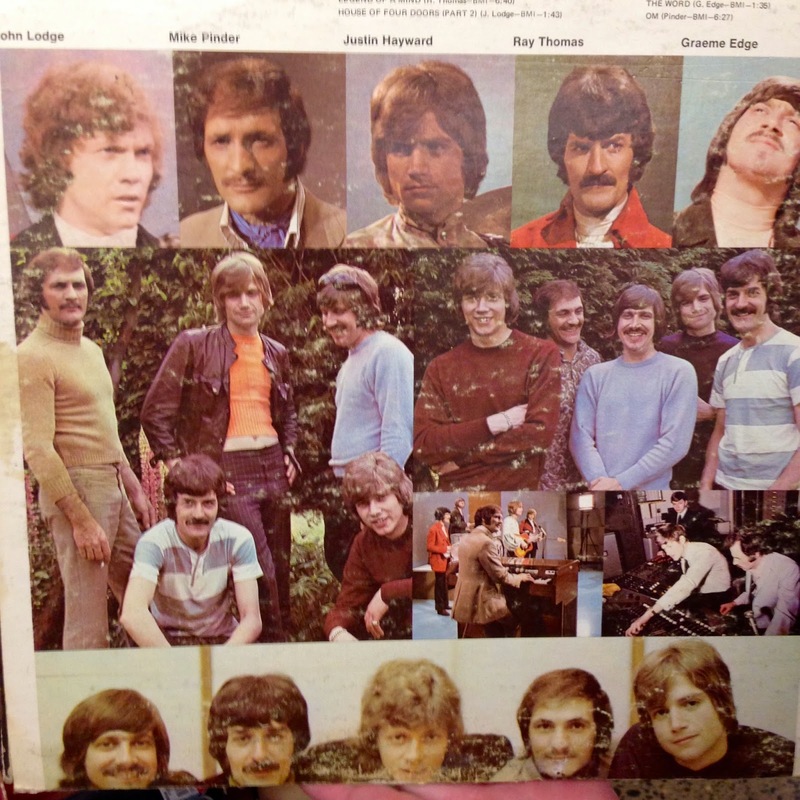 The back cover to this album by The Moody Blues looks like an advertisement for men's mod wigs circa 1968. 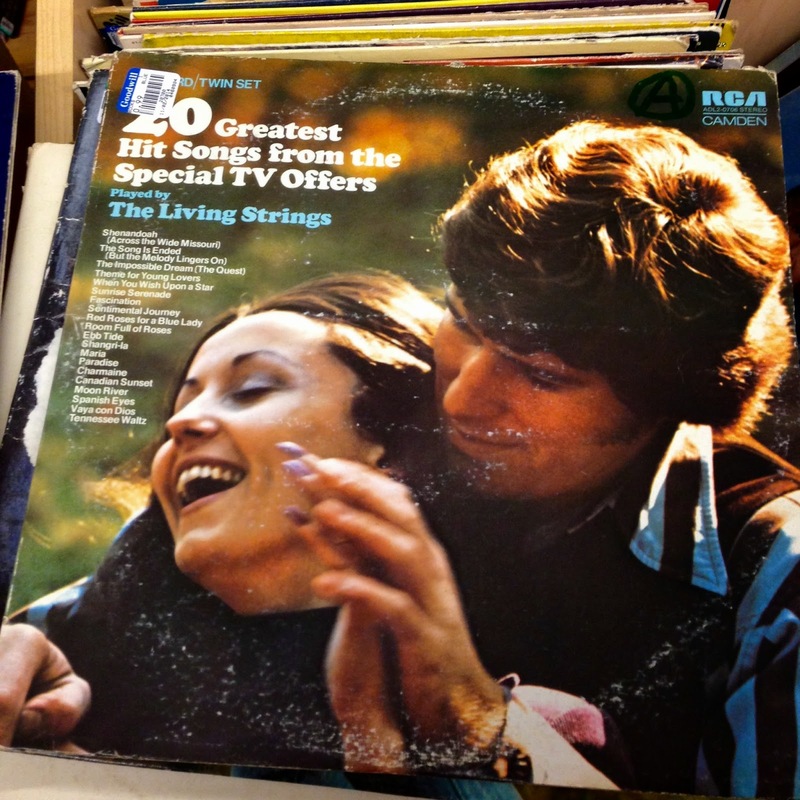 This confused me, as the wording seems to suggest that the band is called the Special TV Offers, being played by The Living Strings. Perhaps that is the case. I hope so. 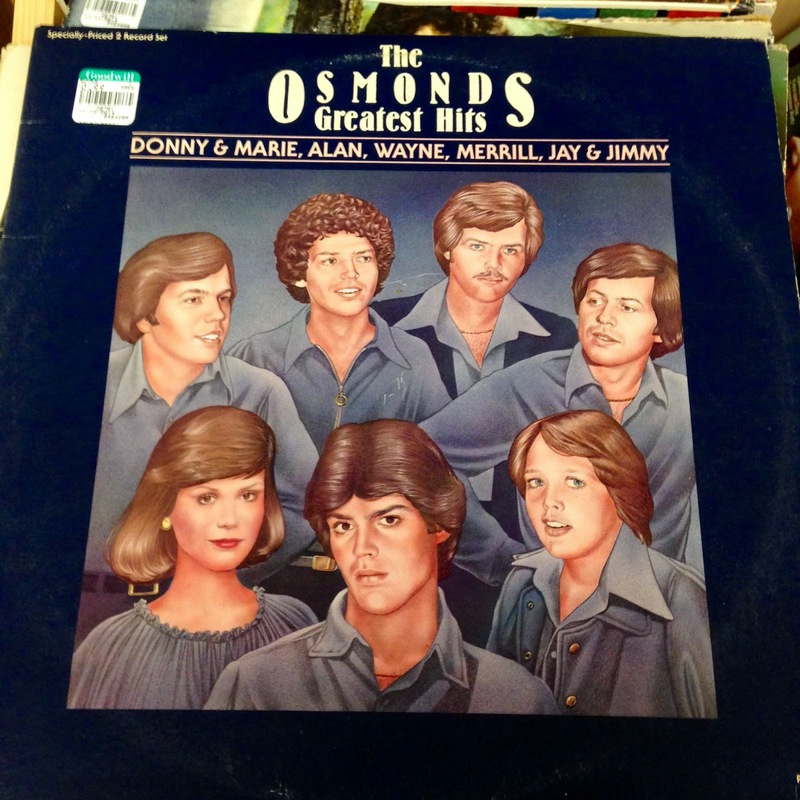 I am fairly sure this illustration must have been drawn by a middle-school-aged relative of the Osmond clan. I can't decide if Donny is actually Erik Estrada here. My wish is that I never look like this. 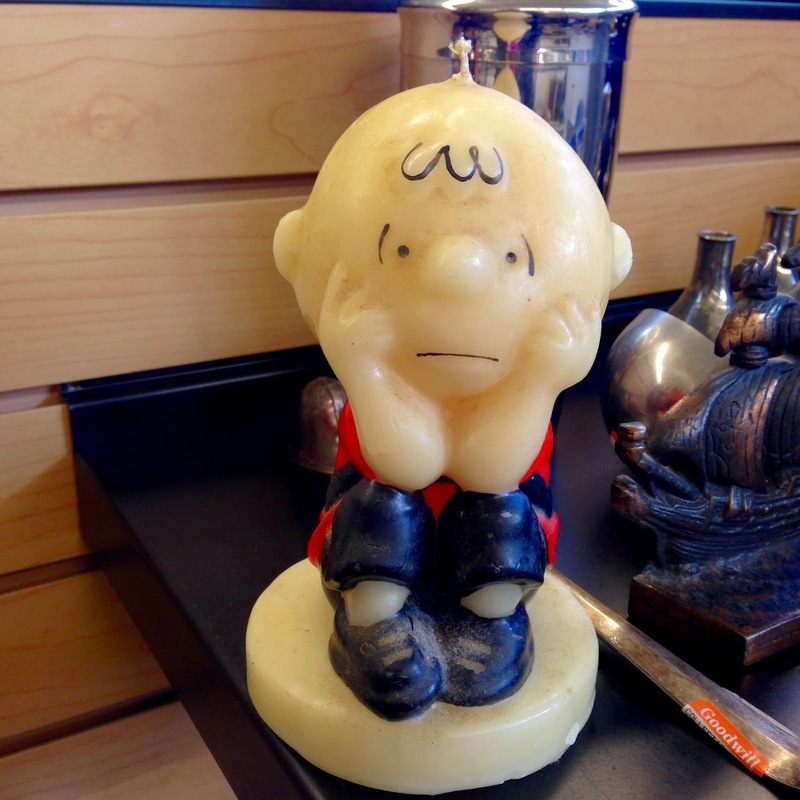 Sad Charlie Brown gets a whole lot sadder when you light the top of his head on fire and melt him into a pile of waxy melancholy. Damn. 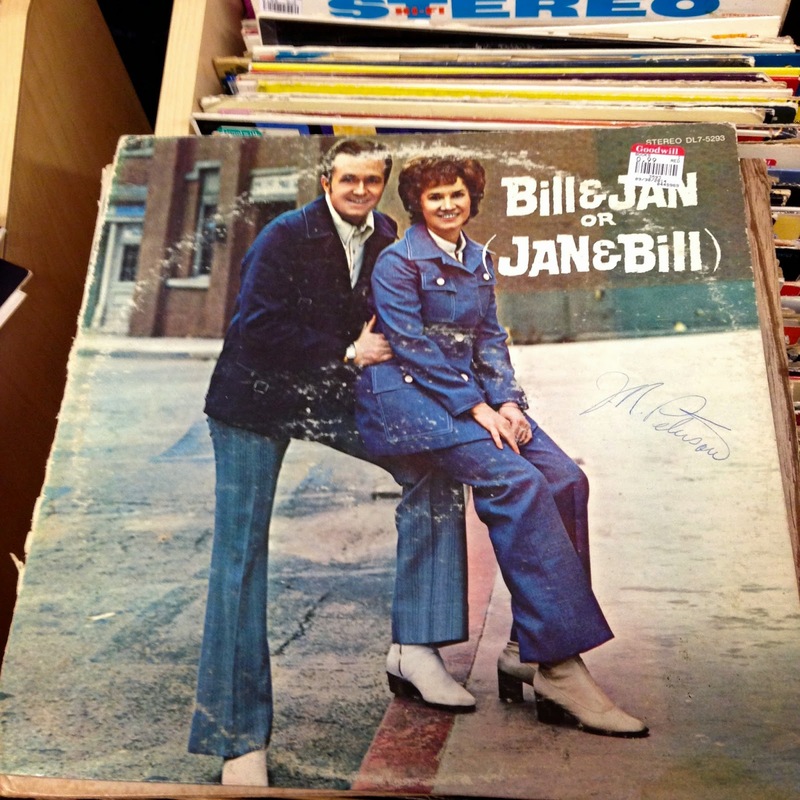 Bill & Jan or Jan & Bill? Who cares, it's 99 cents and smells like your great-grandmother's basement. 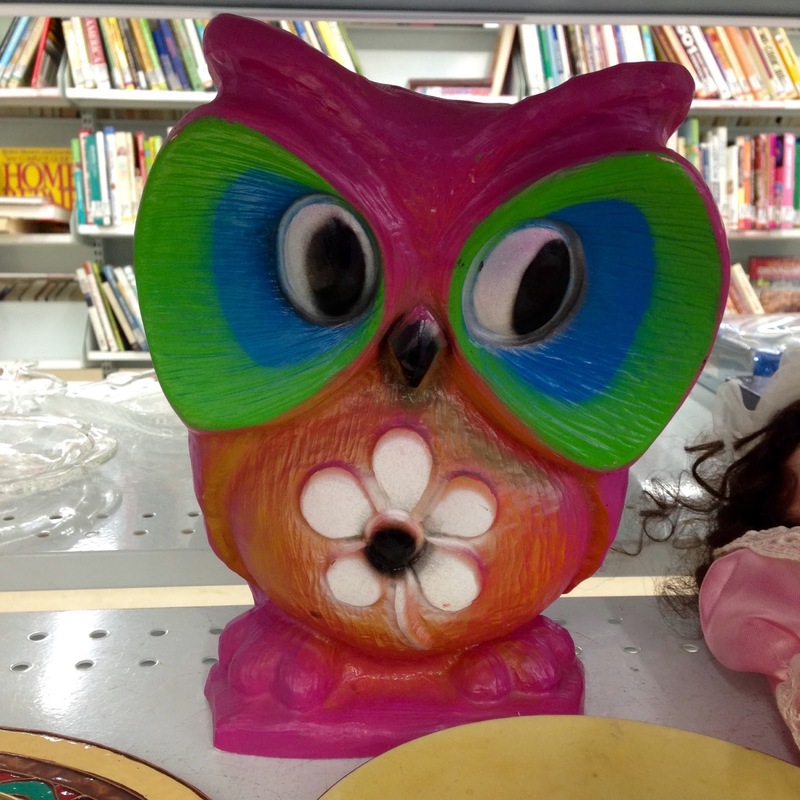 Psychedelic Owl seems baffled by the inclusion of a flower on her person. 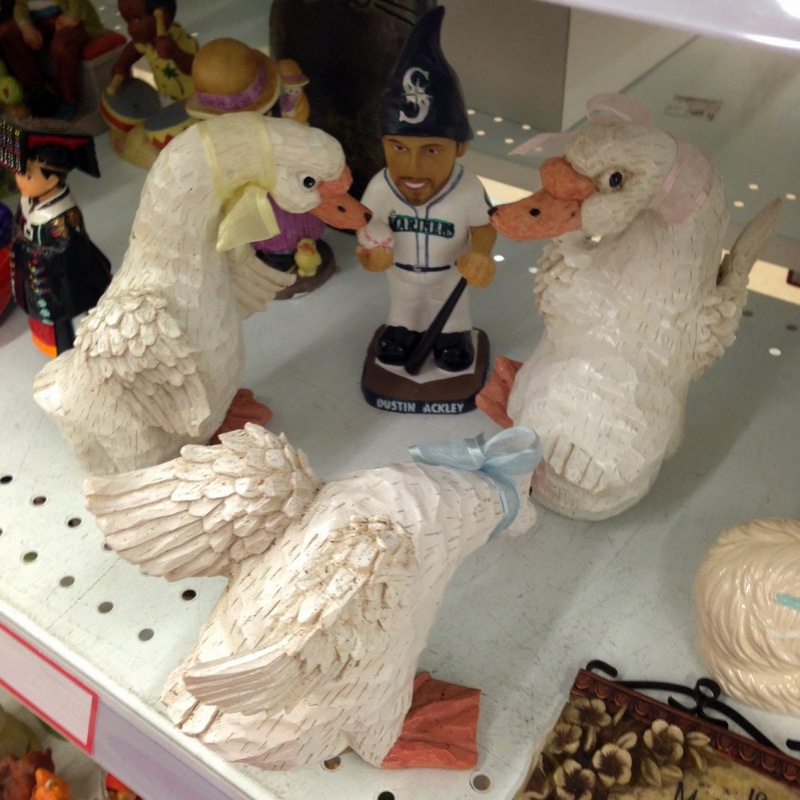 Mr. Seattle Mariner's Player is soon to be mauled by this trio of angry ceramic geese. 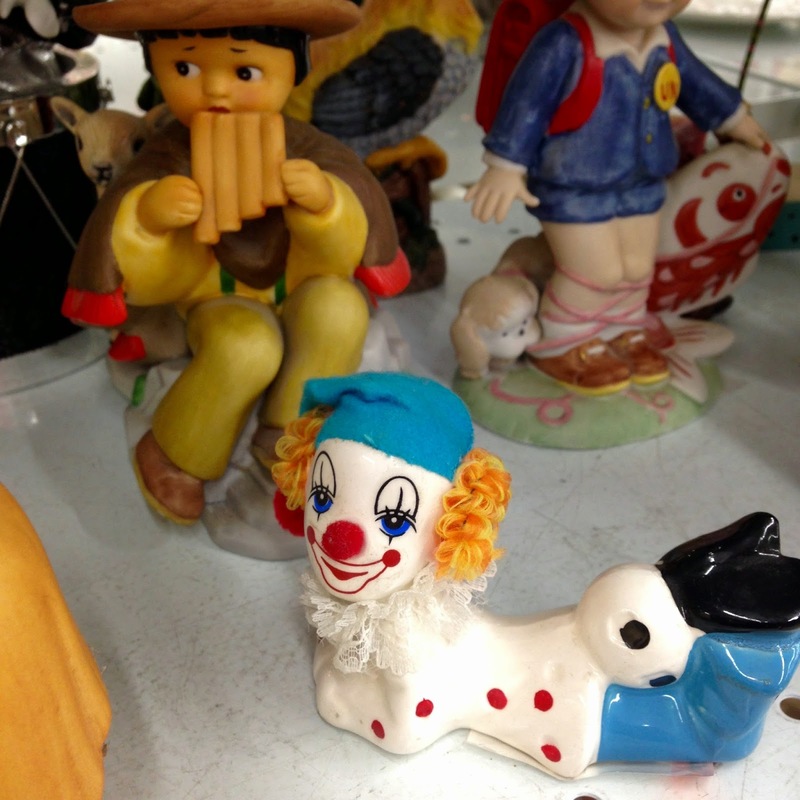 And finally, it is clear that the flutist is justifiably terrified by creepy clown FanBoy and is looking to make an escape.